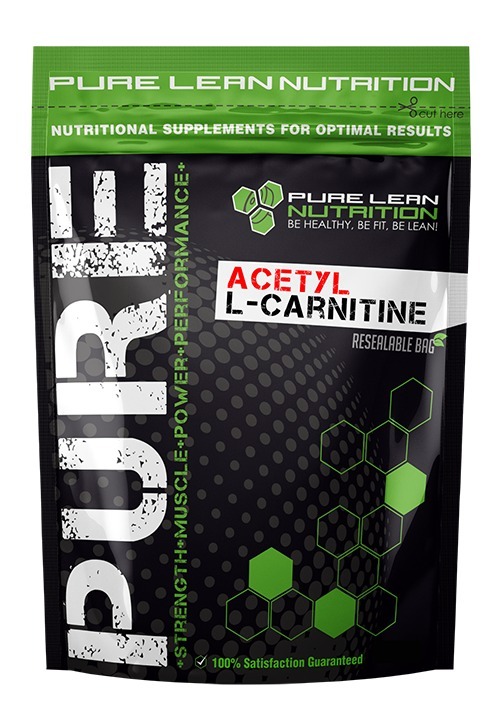 Acetyl L-Carnitine is a metabolite that is produced during high-intensity exercise. 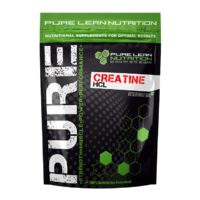 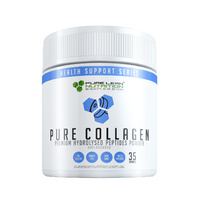 Increasing Carnitine concentrations in the body increases transport of fatty acids into cells to be burned off as energy at rest and during exercise. Without Carnitine, fat remains stored in body fat, instead of being burned off as energy. 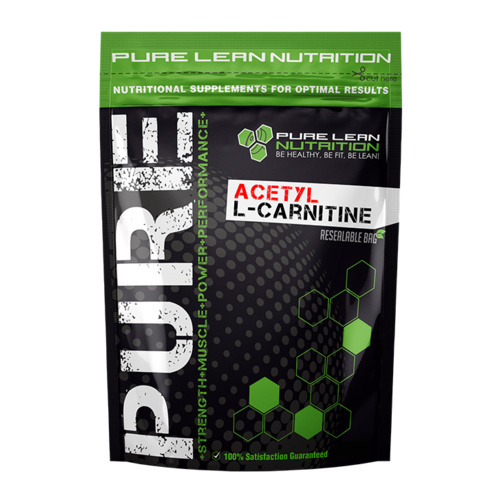 Supplementing with Acetyl-L-Carnitine or also known as ALCAR can not only help switch on fat burning to increase energy and endurance, but it can also help to preserve your hard earned muscle! 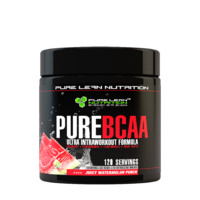 Take approximately one scoop of Acetyl L-Carnitine with an 250ml glass of water. 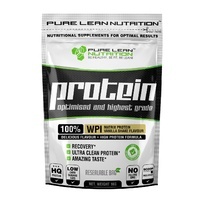 Use twice daily in between meals to help increase endurance and energy.